We send a team of drivers to get you and your car home, or around town as needed. There are endless uses for our service. Have you ever been stuck juggling 2 vehicles or wish you had someone to call for help but don't want to bother anyone. 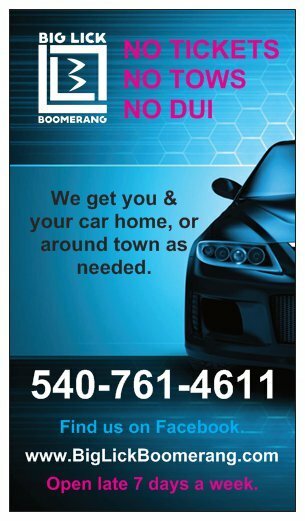 *We can drive your vehicle with or without you in it as you request. *Children and other adults are okay as passengers. Here are a few of the ways we can help. 1) Unplanned drink that put you past your limit? Don't risk it. We get you and your car home. Boomerang. 2) Need a state inspection or auto service but don't have time, don't want to bring the kids or don't want to lose a day of pay? Boomerang. 3) Purchase a new vehicle and want someone to drive your old car home? Boomerang. 4) Are you moving? Need someone to drive your personal vehicle while you drive your moving truck? Or maybe you'd like to travel in one vehicle as a family while someone else drives your secondary vehicle behind you. Boomerang. 5) Unplanned hospital admission from urgent care of medical office, maybe even the Ob's office and need your vehicle picked up when it was left behind or simply moved from short term parking? Boomerang. 6) Day surgery and can get yourself there but need someone to drive you home because you want to be in the comfort of your own vehicle? Boomerang. 7) Are you more the outdoorsy type? Whether you're tubing, kyaking, jogging or biking and need to be met at another location with your vehicle, or due to mishap, or weather change. We can help. Boomerang. 8) Need help running your errands. Maybe picking up a cake for a party or your groceries from a pre-ordered service. We can do that too. Boomerang. 9) Too tired to drive and need to get somewhere with your car? Boomerang. 10) Are you or is someone you know a senior or disabled and unable to drive and need help getting around for appointments. Do you/they own a vehicle but no longer able to drive? We can drive them to their appointments and return them home when they are done all in the comfort of their own vehicle. Boomerang. 12) Are you new to the area and don't have family to help with day to day transportation, servicing and errand running. 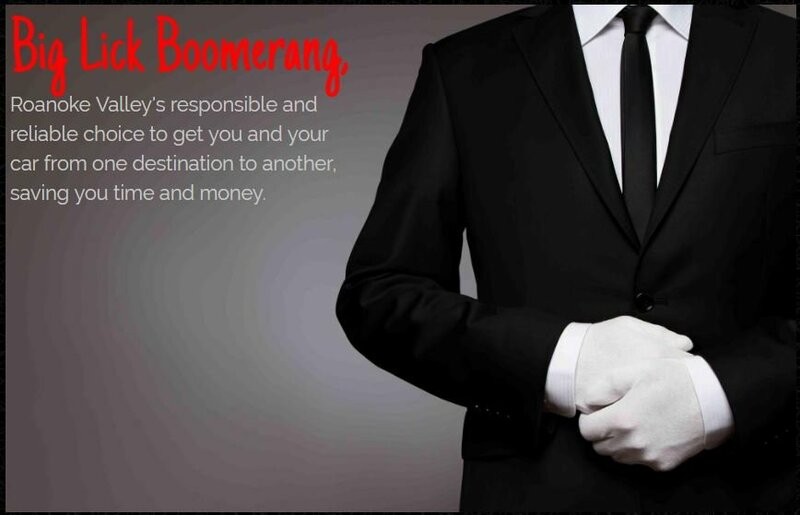 Boomerang. Fees starting as low as $20. Have another need for our service not yet mentioned? Please call us and we'll see how we can accomodate your request. Please note, we are not a taxi service. In the event of using our designated driver service, you ride in the comfort of your own vehicle while our driver ensures your safe return home.